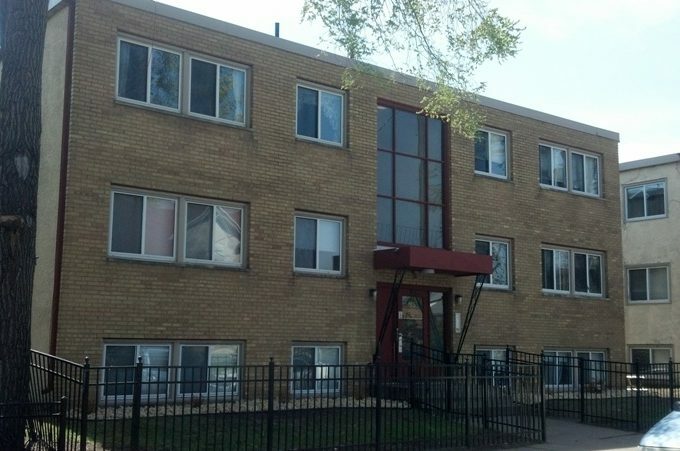 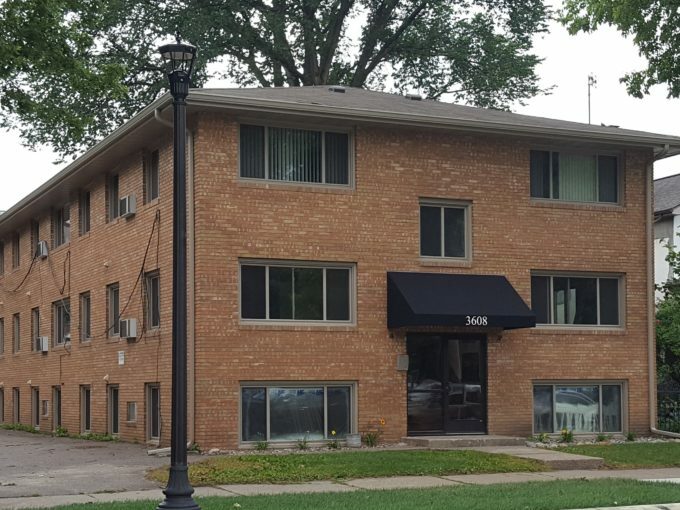 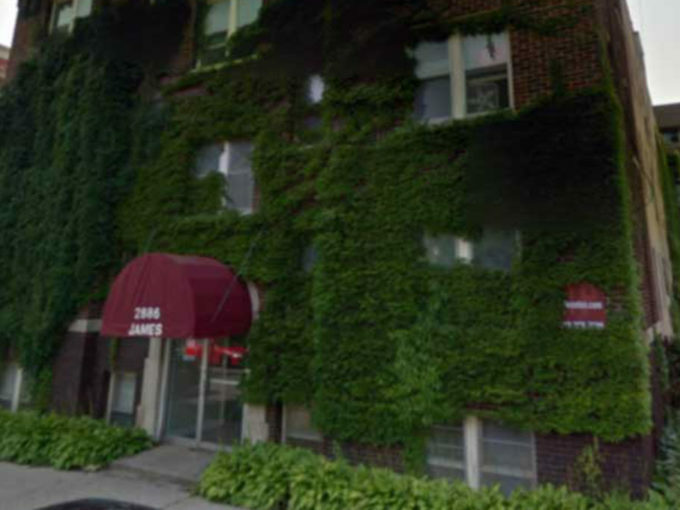 This quiet building located in Southwest Minneapolis offers spacious, light filled apartments with elevator access to the multiple floors. 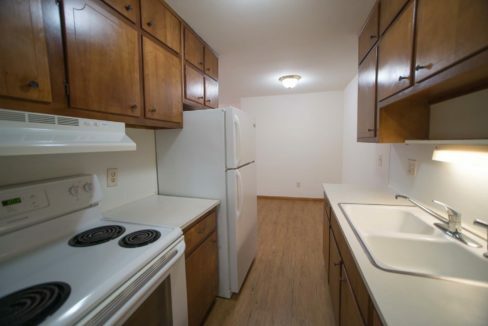 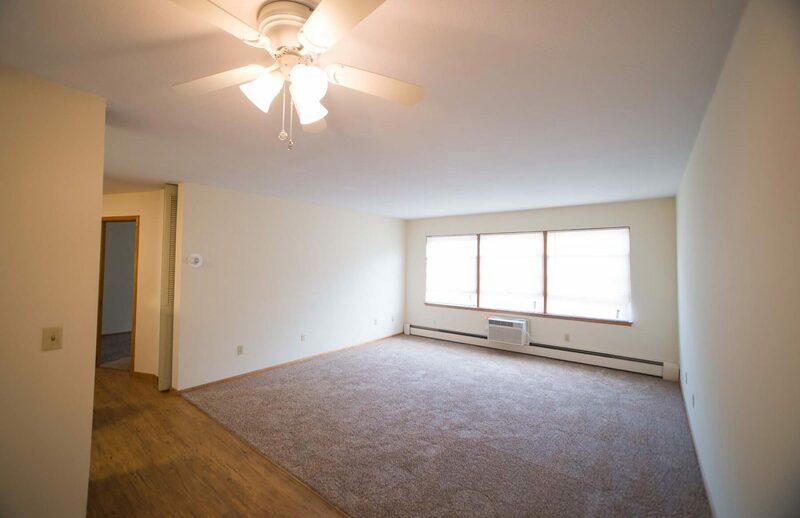 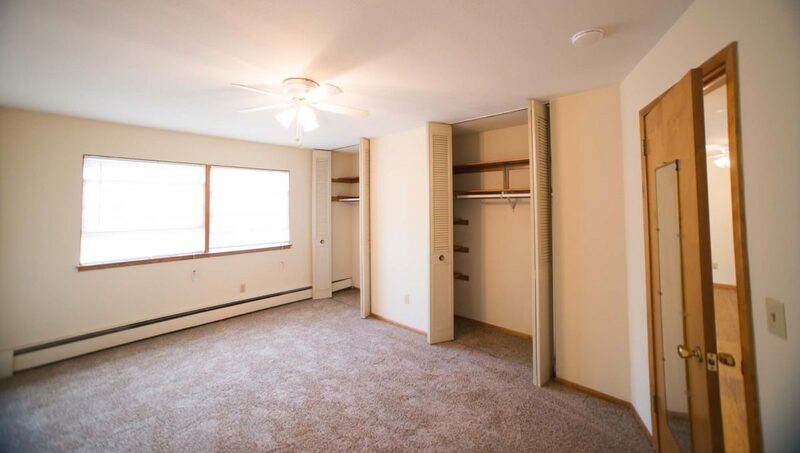 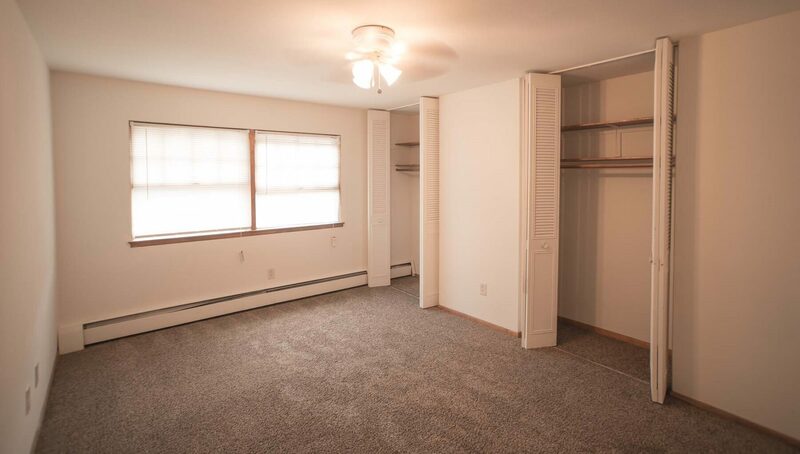 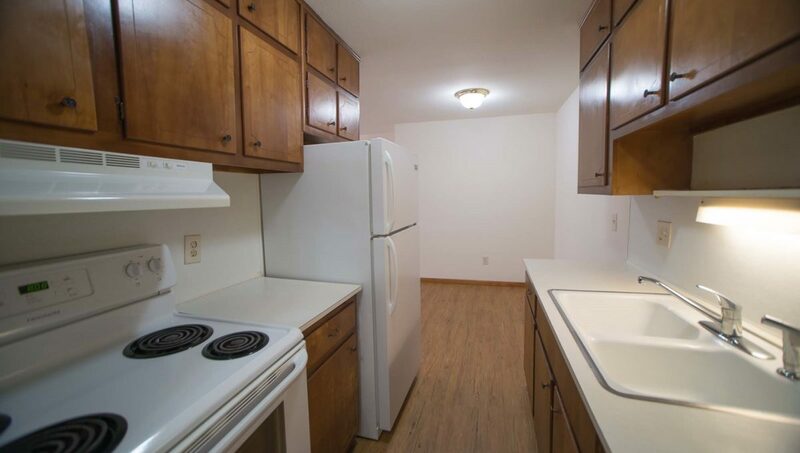 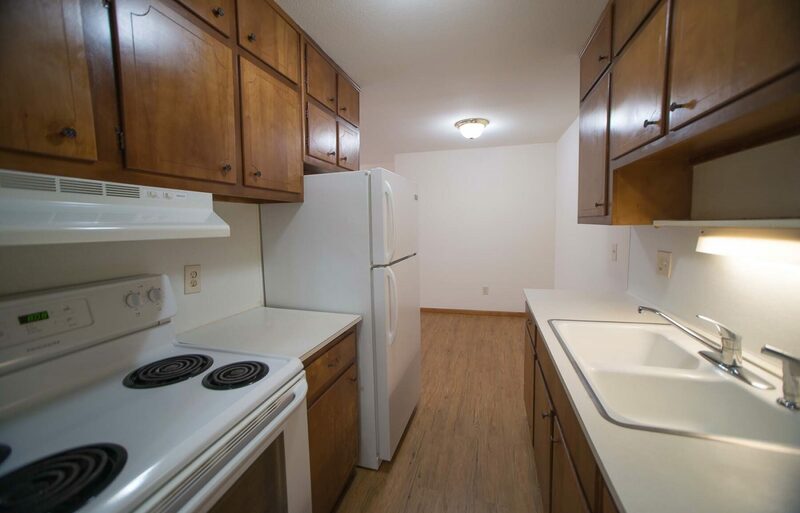 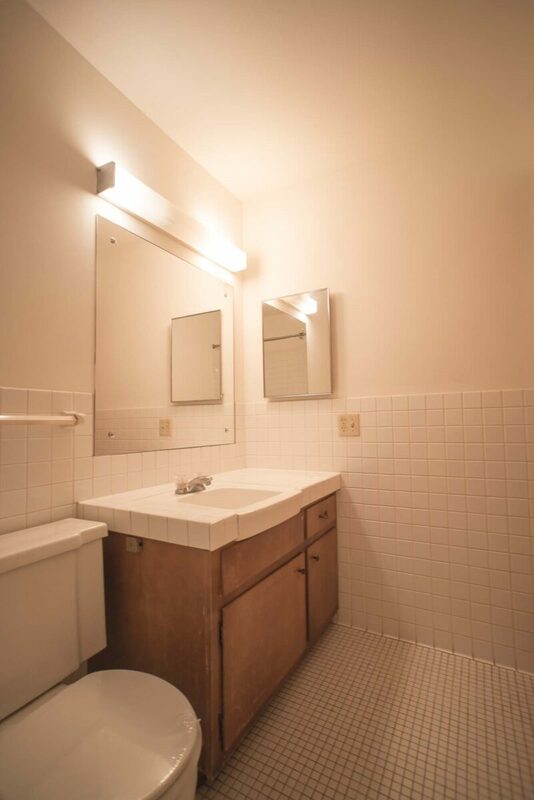 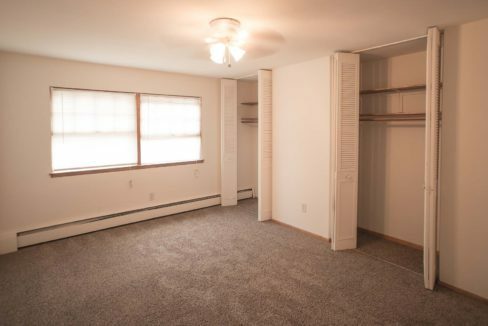 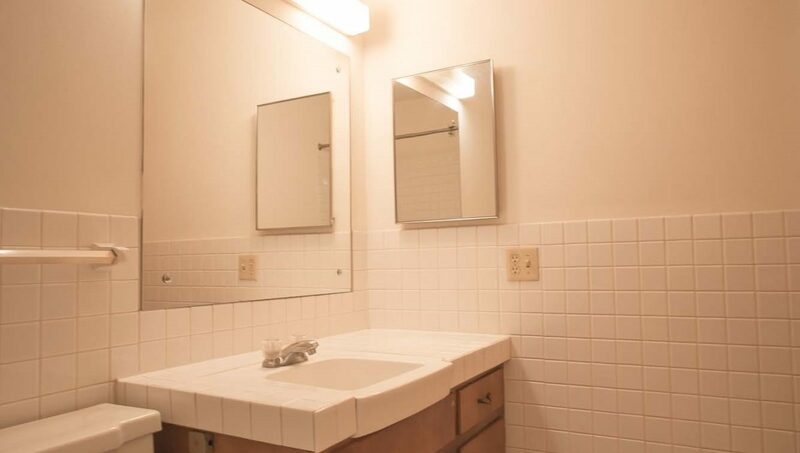 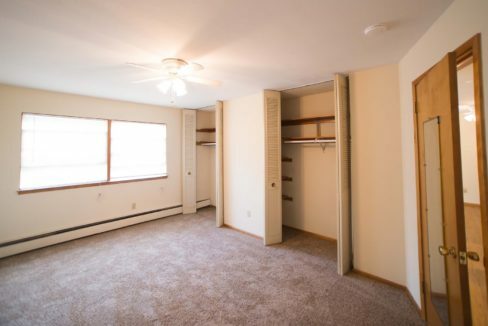 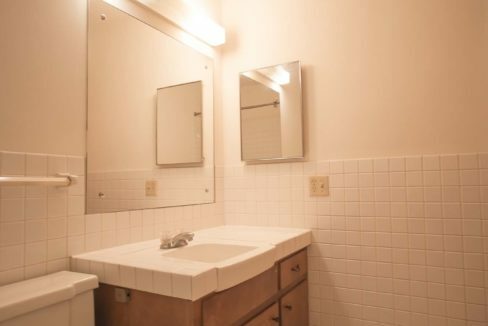 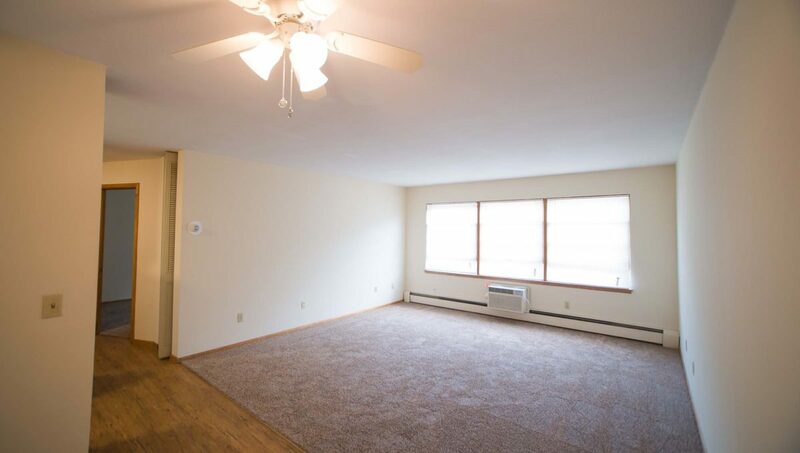 Location is convenient, with easy access to 35W and major bus lines. 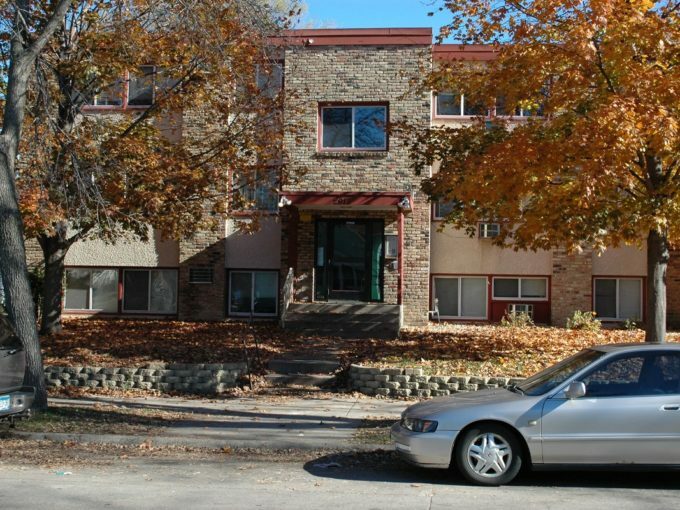 Just a walk, bike ride or drive from Uptown, Lake Harriet and many cozy, local restaurants!